The Mineral County Museum, free to all, opened in 1977 in response to the nation's bicentennial. Featuring local history, including exhibits concerning the area's historic industries of mining, logging and forest service activities. It is also a repository of all local newspapers and many historical documents. 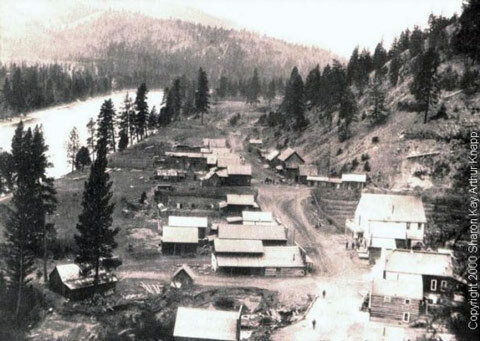 In 1989 it expanded to become a resource center for Captain John Mullan and the Mullan Trail/Road which runs the full length of Mineral Company, the first ‘highway' west of the Rockies, built 1859 - 1862. There is also collections of local history and an extensive historical photograph collection. All persons are welcome. Appointments are necessary for tours due to the lack of enough volunteers to staff the museum full time. The Mineral County Museum is located in the old hospital building in Superior at 301 East 2nd Avenue, two blocks east of River Street (the town's main street) on the road running between the two elementary school buildings.